Rainy weather creates gloomy moods when it comes day after day. Your parent is retired and tired of being stuck inside. You want to get them out of the house, but it’s raining again. 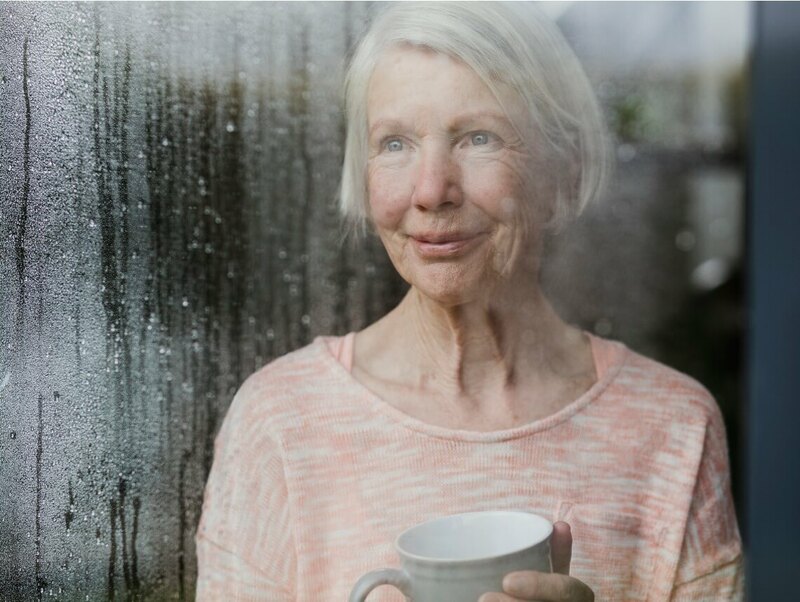 Here are some rainy day activities that help you avoid feeling cooped up. Make some popcorn and put on your parent’s favorite movie. If they don’t have much of a library, a service like Hulu or Netflix can help. You can also order movies online through companies like Google Play Movies, Amazon, and Vudu to watch on your parent’s TV or computer. A rainy afternoon is a great day to stock the freezer. If your parent enjoys cooking, get on the aprons and get bread dough rising. Make some pie crust, come up with a pot pie filling they like, and make a few pot pies to tuck in the freezer. Cookies, scones, and muffins are a nice treat to have on hand for guests. You can also put together some dry soup or chili mixes that just require water at a later date. This only works if your parent has a covered porch or garage. Pick a game or two that takes a while to play. The longer it lasts, the faster the rainy day will pass. Games like Monopoly, Trivial Pursuit, and Ticket to Ride are all good choices. Don’t have any board games at your parent’s house? Play games that don’t need the actual board or pieces. Charades is one possibility. If your parent has blank paper and pencils, you can play your own take on Pictionary, too. Grab a dictionary, find unusual words, and then ask players to come up with definitions. If your parent does start to feel cooped up, getting out of the house helps. If you can’t take time off work, a home care service provider can make sure your parent gets out to the local senior center, the movies, or to a store or restaurant. That’s only one of the many services offered by home care service professionals. From cooking to cleaning, home care service aides make sure your parent is able to live independently. Call our home care services agency today.